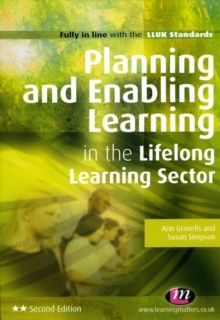 Planning and Enabling Learning is a core unit of the Lifelong Learning teaching qualifications. 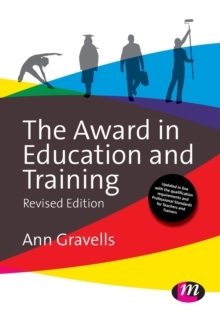 This book addresses all the required learning outcomes and content of that unit, specifically targeted at learners taking the Certificate or Diploma in Teaching in the Lifelong Learning Sector (CTLLS or DTLLS). 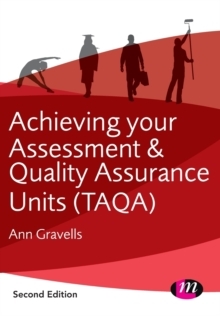 This second edition includes a new feature for those aiming for level 4 achievement and is updated throughout with the latest concepts and terminology. 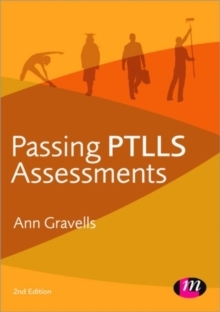 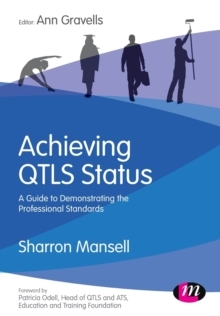 Easy to read with practical activities and examples, this text is also fully linked to the QTLS Standards and the Minimum Core, making it essential reading for this unit.